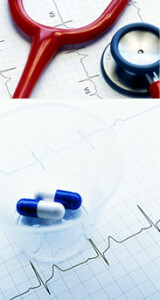 China Drug Consulting (CDC) is a leading service provider in China for the pharmaceutical registration services. Imported / domestic drug registration is one of our customized registration services contributing to the firm’s business success. We provides reliable and high quality registration services of drug (including API, excipients and packaging material), health food, and medical devices in mainland China, for both domestic and oversea clients. Quality consistency evaluation of Generic.